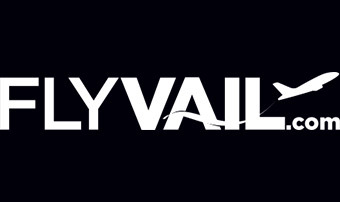 Vail Limo services for Vail, Beaver Creek, Aspen, transportation to and from Denver Airport. Reliable, on time service guaranteed. 24 hour dispatch and reservations. Professionally trained chauffeurs. (all with 5+ years of mountain driving experience). On-board iPad with WiFi available. Rooftop cargo boxes for ski equipment and oversized luggage. We track and monitor all flights for any early or late arrivals making certain you get On-Time service. B-Line Xpress has wowed me time and time again. Not only were they punctual, I received confirmation texts (which when you're a busy professional helps tremendously), welcome texts...and then they showed up in a GORGEOUS SUV, blacked out and just sleek. Complimentary WIFI on the drive and complimentary snacks and drinks....just wow. I can't wait to use them again. 10 STARS!!!! Excellent service, always prompt and professional. Highly recommend the this service. Bline meet us at the nose of the plane. Friendly, professional driver, SUV exceeded my expectations right to our front door. Best driving service in Colorado!! All the drivers are friendly and it is a well operated company! Big and small vehicles. B Line is the best!! Tuve la oportunidad de seleccionar a B-line express como parte de mi transportación en mis vacaciones y lo primero que pude apreciar fue el buen servicio del conductor hacia mí desde el primer momento todo estuvo a tiempo y preciso. Este próximo invierno los vuelvo a seleccionar. I chose B-Line for a trip down to the Denver Airport and was very impressed by the quality of the vehicle! I felt like a VIP... will definitely book with B-Line again. Totally worth the money to know that I would get to the airport safely and without stress in an awesome car! I will be using them from now on! 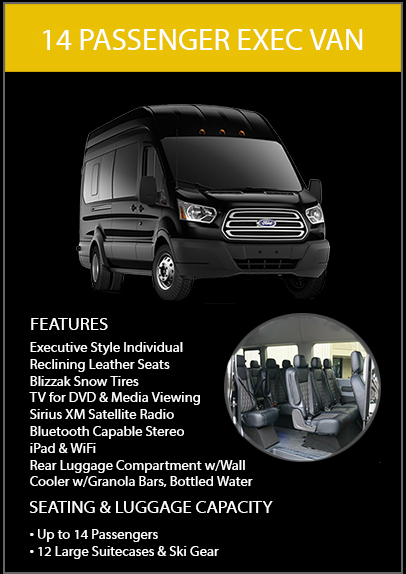 B-Line Xpress is by far the best luxury transportation service in Colorado. Our driver for the evening was very professional, made us feel safe during the snow storm we drove through, and completely on point for our trip from Denver to Vail Valley. We even requested to stop and buy groceries along the way, our request was of course fulfilled due to this company's excellent service! I will be booking transportation with this company for years to come! I've used B-Line for some time now and can always rely of their competent drivers as well as their exceptional fleet. These guys have never let me down. Excellent service with above and beyond attention to detail!! Cleanest cars and safest drivers in the business!! First class, from the time of pick up to delivered safe and on time to DIA. Heard they have the best and safest drivers in the business. Best car service I've ever used. B-line has always found ways to impress me! I've tried CME and renting a car before, but this experience is just on another level. From the moment I called these folks, I could tell they were running a tight ship. From the moment I placed the reservation, I felt confident that they would deliver. Their cars are Sweet! Black on Black on Black! Interiors were spotless, sound systems were awesome. They even had an iPad for me to play with! I've met a few of their drivers and all of them have been able to hold a fun conversation with me! Amazing in this industry. 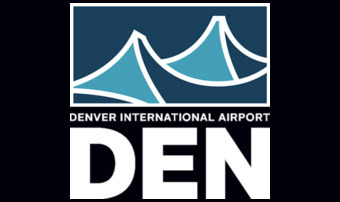 Communication was great from them - I got a confirmation email 24 hours ahead of time, my driver contacted me as soon as I landed at DIA. One of our drivers, Jeremy, even told my teenage son some of his favorite runs to ski while here in Vail. Highly recommended! 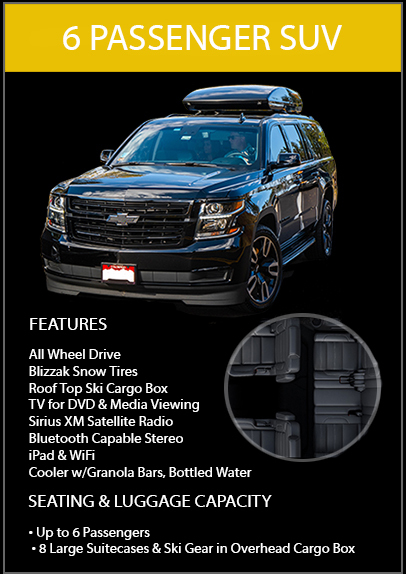 BLine, its fleet and team set the benchmark in luxury transportation here in the Rockies. They are a preferred partner of Exclusive Resorts, LLC, the worlds leading luxury destination club. The services your staff provided was some of the finest I’ve experienced in 20 years of using private car service. Exceptional service, exceptional people. We couldn’t have been in better hands. I even watched Ohio State beat Florida in last second. Welcome to the art of luxury travel aboard the Rocky Mountains' newest, most advanced fleet of SUVs, sedans and completely custom Mercedes 14 seat Sprinters. The team works very hard to deliver exceptional service and safety. B-Line provides awesome service! A great option for private transportation. I wanted to thank B-LineXpress for helping me out of a difficult situation today and allowing me to make my international flight. I was the client who accidentally left his wallet at my Vail hotel, which would have created some major issues. Once we realized this problem, our driver Joe, quickly made arrangements for me to receive my wallet at Denver International Airport. My wallet literally arrived about a minute before the plane door closed, which I owe great thanks to Joe. In addition, he followed up with my family to make sure that the situation had been properly handled. I owe great thanks to B-LineXpress and definitely plan on using your services within the future. Please share this message with Joe and further send my thanks. I wanted to extend my thanks to you and your company for flawlessly executing on the transportation for my wedding on the 14th. The drivers were all very professional, courteous and prompt and everything was seamless. I’ve heard some horror stories about transportation getting totally messed up on wedding days and am so happy that your company lived up to its reputation and promise. Thank you!! I wanted to take a moment to drop you a note to thank you for the invoice for my office purposes and to let you know about the conduct of Jeremy Cadman on our recent charter. Jeremy was extremely polite and courteous and I greatly appreciate his helpfulness concerning our trip down to Vail. I explained to him that my friend that was with me was a terminal cancer patient and that we were structuring a special night for him and his wife, and that the ability to get to the center of Vail Village to Pepe’s Restaurant was significantly important. Jeremy was timely, helpful, and frankly, a pleasure to be around for the limited time we spent with him. 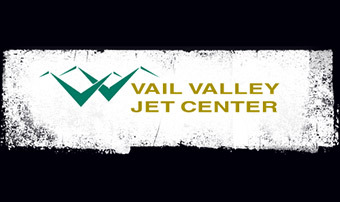 He is an asset to your company and I will not hesitate to use your company again when I am in the Vail – Beaver Creek area. Thank you again. 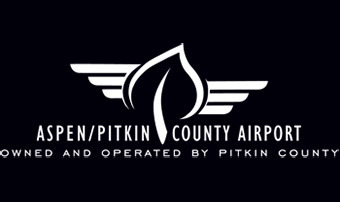 My family booked your car service for our Beaver Creek vacation for to and from Eagle airport. Our driver was so courteous and thoughtful. We were talking about how our 5 year old son had experienced altitude sickness the year before and he offered us a product called Oxygen Plus that help our son have absolutely no altitude sickness at all. Great way to start off the trip since the year before he had gotten so sick. After 5 fabulous days of skiing in Beaver Creek we headed to the airport only to find that our plane could not land. I immediately called the company and they had an SUV and our favorite driver Mike back at the airport to pick us up and drive us to the Denver airport that night. Mike drove us through a horrible snow storm to Denver in the comfort of their SUV. My son was entertained by direct tv which helped to make the treacherous and long drive to Denver pleasant. I would book them again and again. B-LineXpress was great we had a luxurious trip from Denver to Vail last March. During a huge snow storm our family was safe and sound in there awesome Denali’s. We watched DirecTV on there on board service that passed the time quickly. B-LineXpress was fantastic. Definitely a luxury at that price, but an extremely comfortable way to go. I am pretty sure I have not been in a nicer ride than the B-LineXpress Denali that chauffered me around Vail and Beaver Creek this summer. It was a special occasion so I figured I would go in style, and I was not disappointed. 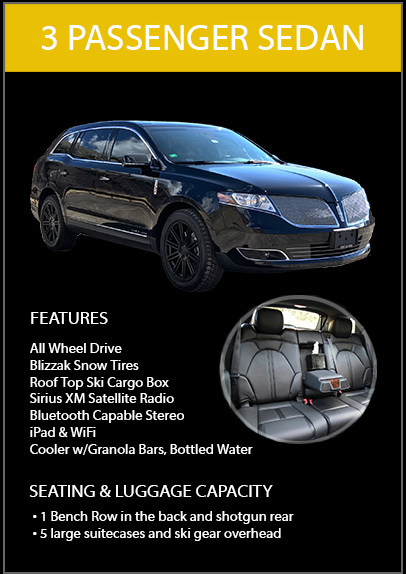 Everything is first class with this limo service! Thank you so much; everything went perfectly, we were so grateful to her for recommending you guys. I enjoyed working with you. Thanks again for a wonderful job and your flexibility! B-LineXpress is a fantastic option. For a little more than a crowded van, we felt spoiled in our luxurious accomodations. B-Line’s ultra luxury 4×4’s are equipped with high speed internet, Game Boy’s PSP’s for the kids, and every channel you could imagine on HD satellite. The ride was more than comfortable and allowed us some real family time on the road between the airport and Vail. Thank you for working with me on this and for doing such an awesome job on the event. We appreciate your professionalism!